With school out for the next couple months, I thought it would be beneficial to share some tips for keeping kids motivated to read over the summer break. 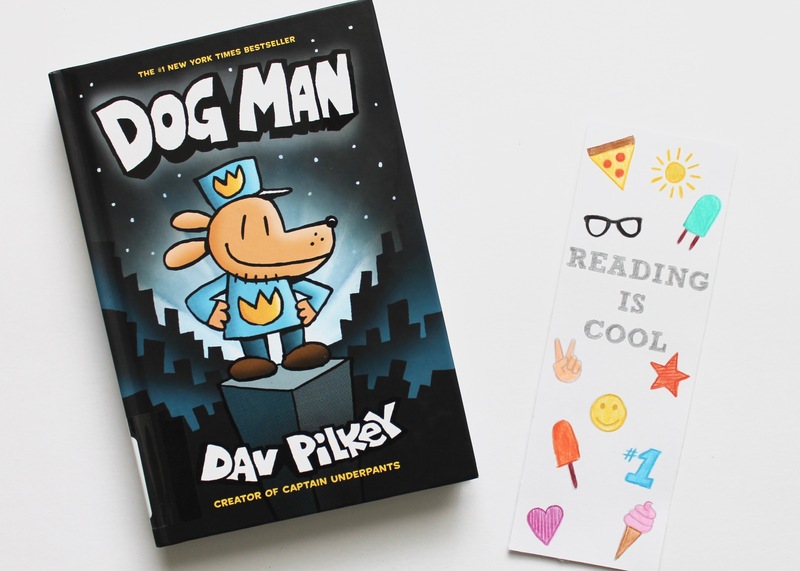 While there is lots of time to spend at the pools and water parks, inevitably there is also down time to cool off and this offers up the perfect opportunity to pick up a book! 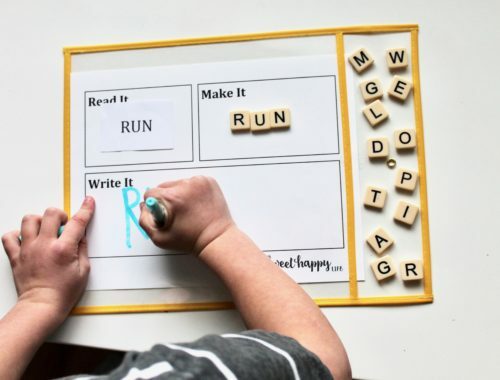 While I know children aren’t always on board with reading when it isn’t required, I have a few fun ideas that may help make it an activity they want to do more this summer. So while some parents may not agree with bribery, I do feel a little reward after working hard works well for my son. Last summer, I created a reading punch card for him. Once he finished a book, he was able to punch off a star on the card. After the card was filled, he could trade it in for a trip to get ice cream or to get a small toy from the store. Talk about motivation! My son was reading a couple books a day to keep up and to get his 20 stars marked off! Really, I think the “prize” was secondary to the enjoyment of simply filling up the card. This year, since my little guy is even more into reading, I may even offer up a trip to the bookstore to get a new book once he is finished a card. Additionally, it is great to track the books read. 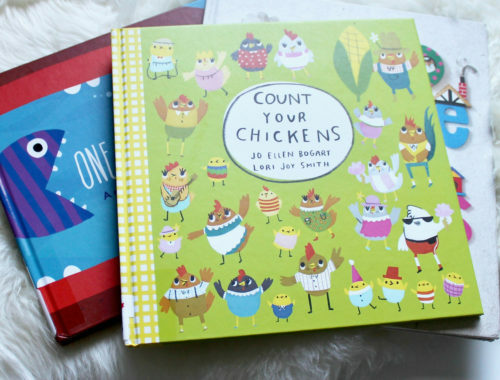 This year, we picked up a journal that we will add the books titles to after they are read and rate them out of 5, with one being not likely to suggest to a friend and five being the best book ever. When the summer is over, it will be fun to look back to see how many books were finished and what stories were enjoyed most. 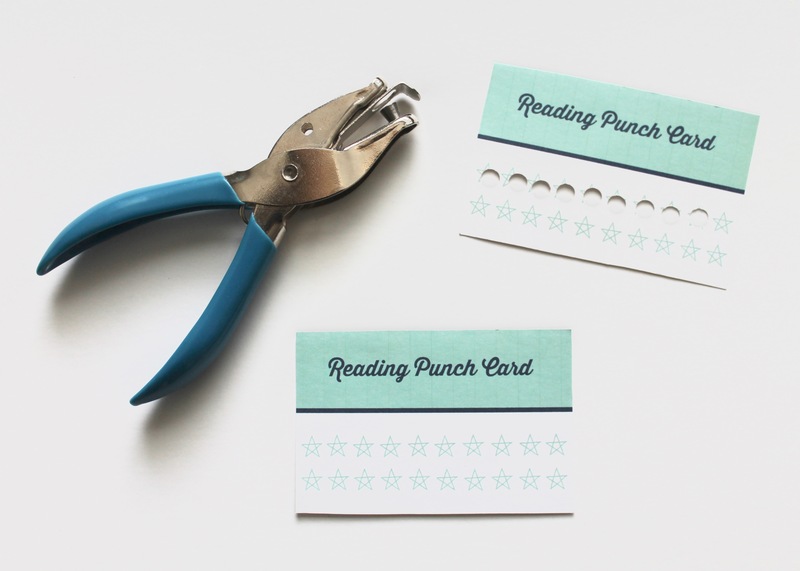 You can download your free a sheet of reading punch cards here. 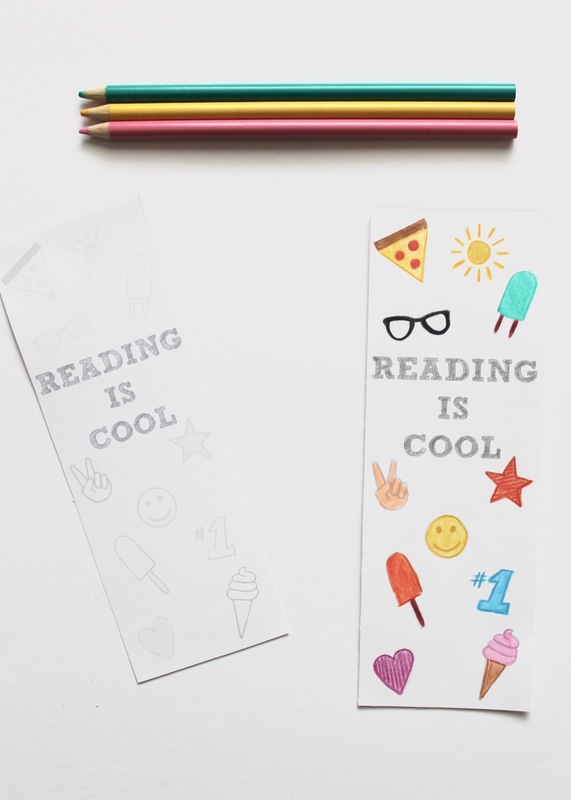 For those creative ones out there, why not encourage reading by creating bookmarks. 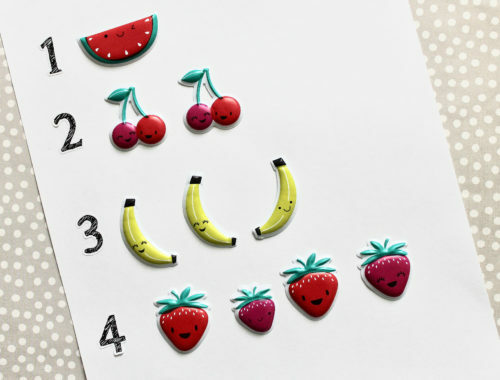 Whether from scratch or from a printable, it is also a great activity to keep the kids busy when the boredom sets in. They can even make some for their friends or family members. Since my son is always looking for something to mark his page, I created my own printable bookmark for him to color and enjoy. You can download your copy to print for free here. Like during the school year, in the summer we try and hit up the library every couple of weeks to get a new batch of book to enjoy. 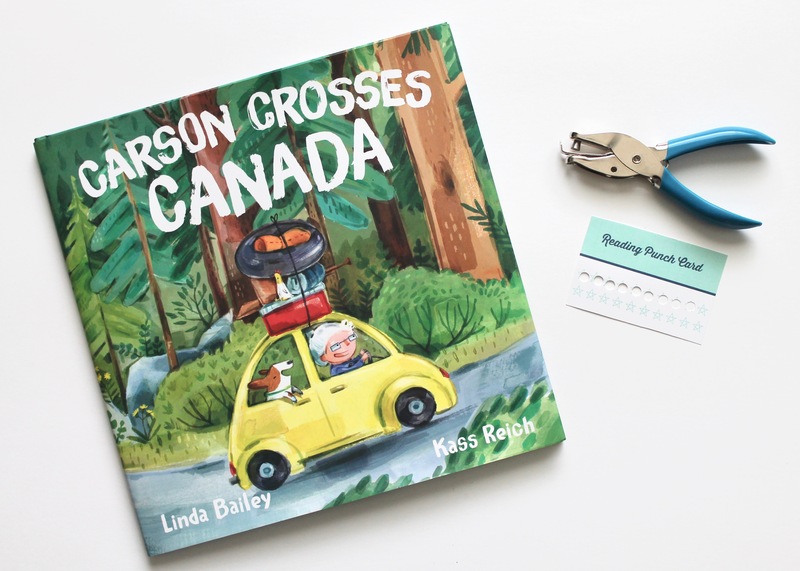 I find when the kids have an opportunity to pick out books that interest them, the higher the likelihood they will take the initiative to read them. Most libraries also offer up summer reading programs that kids can participate in. This year, my son was thrilled to take part for the first time. If he reads 15 minutes per day for the majority of days this summer, he can turn in his booklet in come September and receive a medal. Let me tell you, he hasn’t missed a day since the program started! Growing up, my parents had a genius rule that encouraged reading each and every day through the summer. We had a classic Nintendo game system that had Super Mario running on repeat. However, they were strict with its use. For every half hour we wanted to play the game, we had to read a half hour. In this digital age, I can’t think of a better system. So these next couple months, my son will inevitably have some iPad time, but it won’t be before he reads for a half hour or hour before. It is a win win for all involved. Speaking of the iPad, if you do allow extra screen time, perhaps load up on new learning games they can do. There are so many great apps out there that allow kids to play and learn simultaneously. For example, apps such as Reading Ninja and Monkey Word are favorites in our house. Good luck keeping reading top of mind this summer. While I know it isn’t always the easiest task, hopefully one of these tips will help. These are some awesome ideas, thank you so much for sharing! I love that they can be used for all ages, even my teens would love to give them a shot. I especially like the punch card idea!